Opus Business Consulting believes that we should always be giving back to the community. As a firm, we give back in more ways than one. Our firm supports organizations such as the Pittsburgh Food Bank and Operation Smile. These two charities are ones we participate in year in and year out. Throughout the year, the team comes together to support and donate to other charities that are near and dear to the hearts of our staff. Over the years, we have participated in walks to support cancer, fundraisers for the children of our team members, and more! 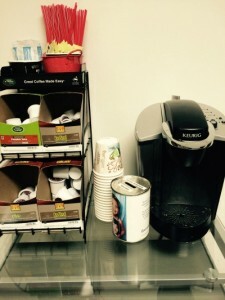 Opus Business Consulting goes as far as having a ‘donation jar’ at our coffee counter in the office. Each day, donations are made and sent to Operation Smile monthly!